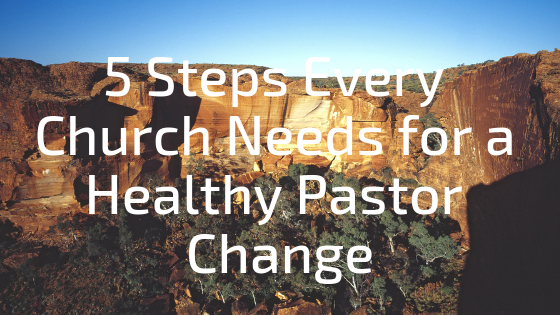 If you’re leading a church in a small town, you’re mostly leading it through volunteers. Sure, you may have a few staff members that get paid, but the majority of ministry is done by people in your congregation who give of their time and talents. 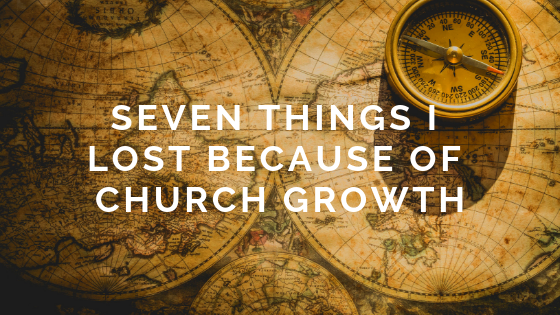 Most of them are incredible people who love the vision and mission of the church, but occasionally, you will get one or two who prove very difficult to manage. 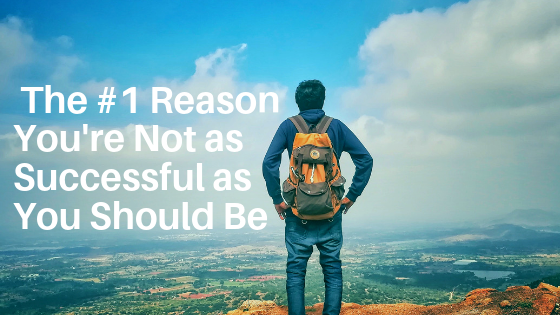 In this post I want to give you a few ideas on how to deal with them. Now, when I’m talking about a difficult volunteer, I’m talking about the person who doesn’t want to show up on time. I’m talking about the door greeter who refuses to stop smoking while they’re serving. I’m talking about the kids’ volunteer who obviously doesn’t like kids. I’m talking about the people who drive you crazy because you know they’re hurting the church. If you have someone like that in your church, I want to give you permission to ask them not to volunteer anymore. I know it’s not what you want to do, but sometimes it’s what you have to do. If you don’t deal with it, others will take notice, and before long you’ll have a much bigger problem on your hands. But asking them to stop serving is always the last resort. You do have some other options you should try first. You can coach/train them. Sometimes volunteers don’t even realize they’re doing something wrong because we never took the time to train them properly. Is it possible you can coach them into being a good volunteer? You can ask them to serve somewhere else. Other times volunteers just aren’t the right fit for the position. Move a grumpy greeter to the media team, and they may fit right in. This is why it’s always wise to check in with a new volunteer after a few weeks to make sure they’re enjoying their new role. You can ask them to take a break. Is it possible they’re burned out from serving and just need a break? Or perhaps, they’re going through something really difficult that is making it hard for them to serve with joy. Give them a few weeks or months off and see if they do better once they return. You can ask them to step down from serving. If you’ve tried the three steps above and they’re still not working out, it’s probably time to ask them to step down from serving. You’ve done all you can, and you shouldn’t feel any guilt about it. 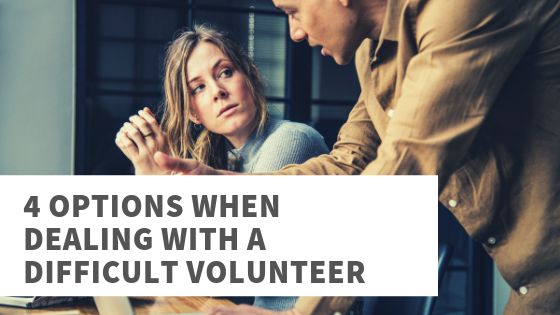 Have you ever had to deal with a difficult volunteer? How did you handle it? Leave a comment and let us know. If this is your first time reading the blog, thanks for stopping in. Make sure you subscribe to get tips on church growth, leadership, and more delivered to your inbox each week.